An Extraordinary Healer essay honoring Cindy Delbrook, RN [Pediatric Oncology Branch, National Cancer Institute in Bethesda, Maryland]. MANY PAST FINALISTS for this award have had stories surrounding one particular situation with one particular patient. The nature of the Pediatric Oncology Branch (POB) at the National Cancer Institute (NCI) is to offer cutting–edge, investigational therapies to children and young adults with highly refractory cancer. We are referred the patients who have failed not only the standard therapies, but several investigational treatments, as well. Due to the nature of our practice, our patients often are here for just four to eight weeks before going back to the care of their primary oncologist. During these relatively quick visits, Cindy Delbrook has immeasurably influenced many patients’ lives. 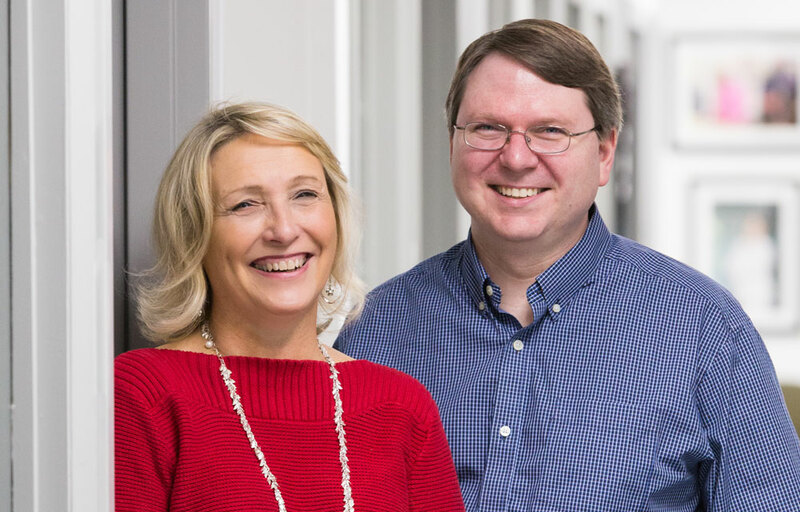 Starting in the days when Dr. Phil Pizzo (widely considered to be one of the top pediatric oncologists of all time) was at the POB, Cindy has tirelessly worked with the most refractory, hardest-to-treat patients during her nearly 30 years here at the NCI. She has seen most of them helped only briefly by what we had to offer, as most ultimately succumbed to their disease. However, this did not dissuade her from continuing to fight for, and alongside, her patients. Now, finally, with the opening of our CD19 Chimeric Antigen Receptor (CAR) T-Cell trial, of which I am the principal investigator, the majority of the ultra-–refractory, multiple relapsed children with pre–B cell acute lymphoblastic leukemia that we enroll actually leave here without detectable disease, and many have been free of cancer for years. For the first time in a long time, these patients now have real hope. Without Cindy’s tireless efforts, the trial would not be as successful as it has become. Cindy is the one on the frontlines. She is the first to meet these young patients and the last to say goodbye. She ushers them through the gauntlet of tests and scans, holds their hand and constantly offers emotional support. She puts her patients and their desperate parents at ease, as they come from across the country to a new, unfamiliar place for an investigational therapy they don’t know much about, which instills a large measure of fear in most. Cindy advocates for every child. These patients are entering an investigational protocol, and their complete cooperation in their medical care is essential for their safety. Some of our adolescent and young adult patients have problems being compliant with medications or complain loudly about, or outright refuse, screening tests. On occasion, I had serious concerns about some of them during the eligibility screening phase to the point where I was not sure we should enroll them. Each time she disagrees with me, Cindy argues each child’s case, often pointing out that their behavior is related more to their reaction to having a bad cancer than anything else. I must say that she has frequently changed my mind, and every one made it through the CAR treatment just fine. Cindy’s advocacy has been an essential part of our program and is indeed her strongest quality. Many of the past awardees have focused around one particular encounter, one particular patient. Cindy is not known for helping just one particular patient — she is known for helping them all. So each encounter could be the basis for this award. It is because of her incredible dedication to getting the job done regardless of whether she is “on the clock” or not, along with her compassion, grace, thoughtfulness and inspiration that so many patients, when they leave here ready to go back home, tell me that the POB is an amazing, well-oiled cancer center full of hope and support. Cindy is the driving force behind that for our patients. Whenever Cindy decides to retire, the POB will experience a huge loss. But, I know that her legacy will live on through the mentorship of other nurses in our department. Cindy Delbrook is the most extraordinary nurse with whom I have worked in my entire career.